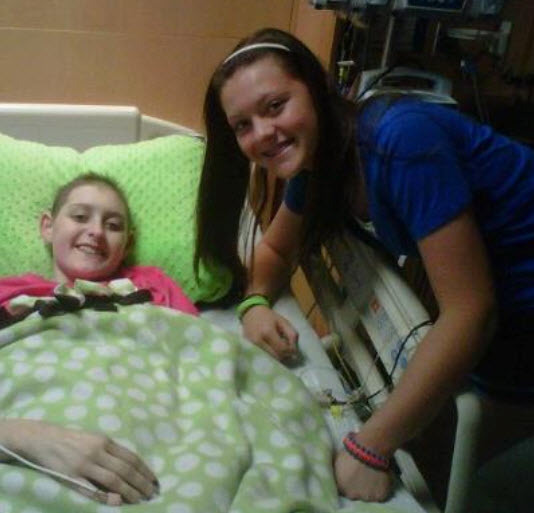 My third cousin Taylor was fourteen years old when she learned that she had a rare form of cancer — Renal Cell Carcinoma. She has been battling this cancer for three years now and she needs your prayers today. She is currently taking chemo and is in severe pain. And please watch and share this video of a Tay’s song (She’s a Hero) written by Tonja Rose. The video and song are very beautiful and reveal how Tay has been most concerned with helping other children fighting cancer. Tay is a beautiful young woman and has inspired many. 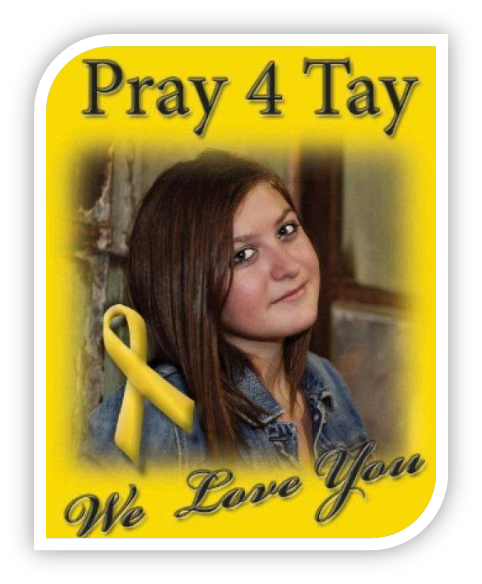 And Today Tay needs our Prayers. Love and Peace be with you all! Thank you for posting this video and prayer. Now I’m signed up for her email list. See you Saturday.